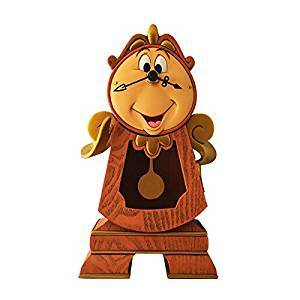 What are the Disneyland hours of operation? 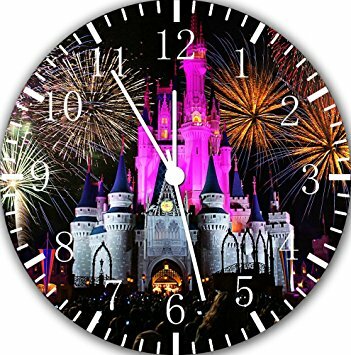 You probably already know that the Happiest Place on Earth is open 365 days a year -- but it's not 24/7. The park hours are surprisingly inconsistent -- they open and close at different hours throughout the season and even within the same month or week. 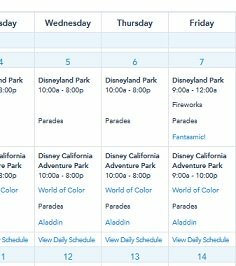 It's best to check the Disneyland website for your specific days. On the busiest days, the park is usually open from 8am - midnight. At a minimum it's open from at least 10am - 8pm. California Adventure Park usually opens at 10am and closes 2-3 hours earlier than Disneyland. Leap Year On February 29, 2012, the park was open 24 hours! That was a quadrennial event for the Happiest Place on Earth. 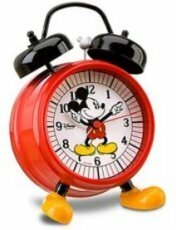 Both the Anaheim park and the Magic Kingdom in Florida offered "One More Disney Day" from 6 a.m. Wednesday to 6 a.m. Thursday. The first 2,000 visitors got special mouse-ear hats. To maximize your time, buy your tickets before entering the park. Main Street shops will stay open about an hour past park closing so that you can buy your souvenirs on the way out. They'll let you in for about half an hour, then let you shop and close another half hour later. Loitering past closing isn't allowed. When the park closes, Disneyland cast members will start clearing the farthest points of the park. If you're skulking around, they'll encourage you to git along. 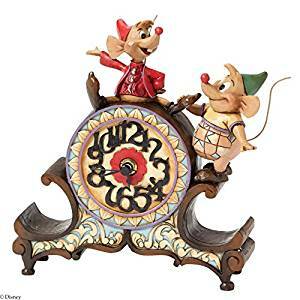 If you're waiting in line for a ride, you may or may not be allowed to get on the ride, depending how far past closing it is.